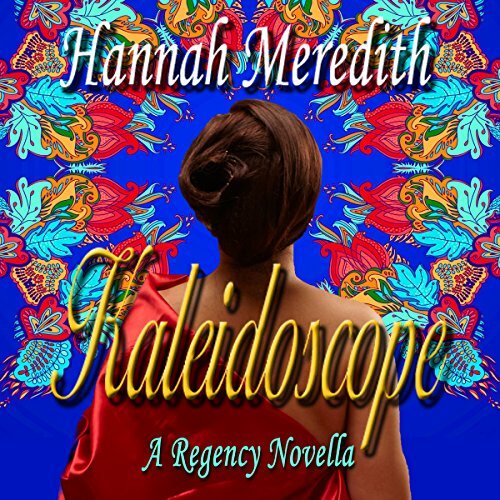 Showing results by author "Hannah Meredith"
Born in India, Carolyn Rydell moves her shipping business to London. Although she is exotically beautiful and wealthy, her late husband's aristocratic family rejects her because of her profession and heritage. Feeling increasingly isolated, Caro uses work as a shield against loneliness. Then she finds an injured man floating in the Thames - and the pattern of her life changes.